LG has been manufacturing quality cell phones for the past few years. I have personally owned two LGs and I have always been impressed with the quality. 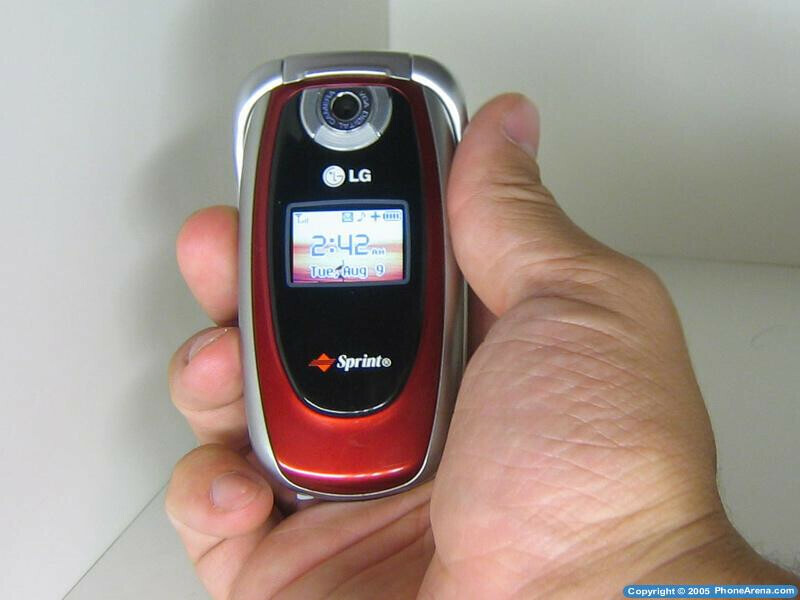 I had the oppurtunity to review the LG PM-225 on the Sprint PCS network. 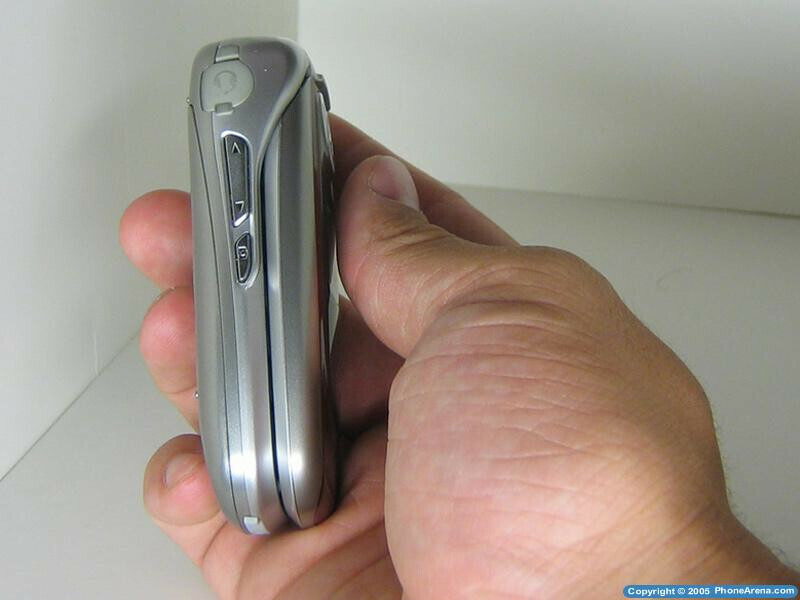 LG's PM-225 is one of the few internal antenna Sprint PCS phones. I've had this phone for over a year now and it's been an OK phone but certainly not the best. UI speed - medium; not super but not bad. design - it's a smaller phone and fits well in pockets etc. sound - I don't notice anything bad about the sound; it's OK. battery - lasts maybe 2 days idle power without losing bars. features - good for mid-range phone, camera isn't terreffic. easy to use, price was ok? can't remember. I used a data cable I got off ebay and was able to use my own ringtones and wallpapers without having to buy any or using a web uploader. custom ringtones however don't loop seamlessly, there's about a 1 second pause. I noticed a bug that started happening where when I replied to a txt from someone who had a phonebook entry the phone for some reason added an extra number onto their number causing me to have to change it OR send a message to a bogus number. o_O it's an okay phone I guess for someone who doesn't want something to really complain about.